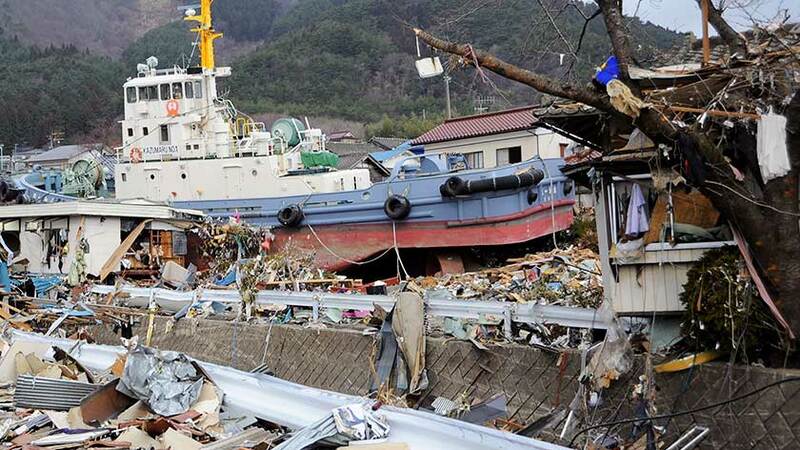 6 years has passed since the Great East Japan Earthquake and Tsunami. While many news sources are focusing on this story at this time, there is a fact that often slips through the cracks – the number of disabled people who died was double the death toll among the able-bodied population. The first image to come to mind is likely that of those with physical disabilities not being able to escape in time, but that is not the only reason. Those with hearing impairments were not able to hear the sirens and announcements that alerted the general population to flee. Only one television station – NHK, the national broadcast station – provided live closed captioning but many people were without power. Some with developmental disabilities and those struggling with mental illness panicked. Last year, Baribara – a TV show on NHK by and for those with disabilities – aired a report and shared some stories. As the show is only in Japanese and these stories are not often covered in foreign media, we felt it was important to share them with you. A-san has had a long struggle with mental illness, including panic attacks and depression. He was saved during the disaster but afterwards fell into a deep depression. “Why is someone worthless like me still alive when countless others died?” he lamented as he considered suicide. Thankfully, a friend put him into touch with a pro wrestling group for people with disabilities. He is now very involved in the group and their vision to encourage other people with disabilities to live life to the fullest. While efforts are being made to rebuild, B-san struggles to get around. Unable to see, B-san relied on the braille-blocks that line the streets of Japan to help give him direction when going out. With the streets in his neighborhood still in a state of disrepair, B-san has trouble getting his bearings as there are hastily patched curbs that can no longer help him distinguish walking on the sidewalk or road and there has been no effort to put in braille blocks. C-san and D-san are worried about whether or not they can get to high ground if a tsunami comes again. Many emergency platforms have been built so that those living in low-lying areas near the sea can escape to a sturdy structure. But the one near where C-san and D-san live does not have a ramp – and they use wheelchairs. A city representative explained that the reasoning behind not adding a ramp was that a ramp would need to be very long and it would be quicker to carry people who use wheelchairs. The show tested the theory and found that four inexperienced people could not lift C-san up the stairs as fast as he could traverse the distance required for the ramp. While there are many sad facts and unacceptable situations, change is happening through awareness. Cities have begun to compile lists of where people with disabilities live to improve rescue times for those in greater need, and systems to provide colour-coded emergency lights for the homes of those with hearing impairments are being created. Hopefully, the lessons learned 6 years ago will save the lives of many more in the future.